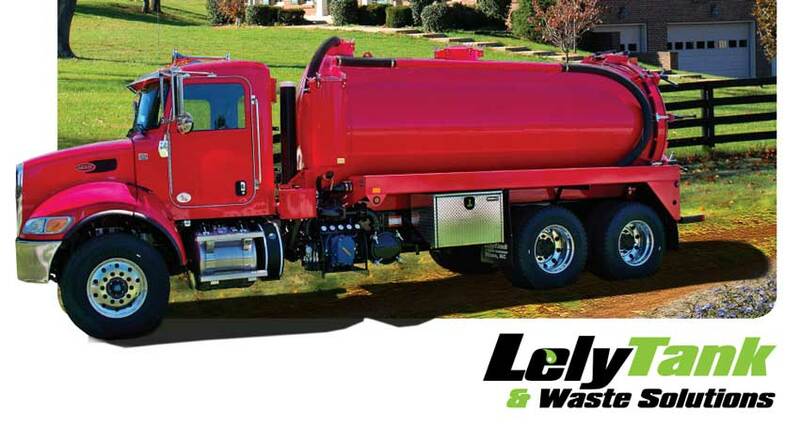 As loyal members of the North Carolina business community, Lely Tanks & Waste Solutions will be attending this convention on January 23rd-25th at the Hickory Metro Convention Center in Hickory, North Carolina. 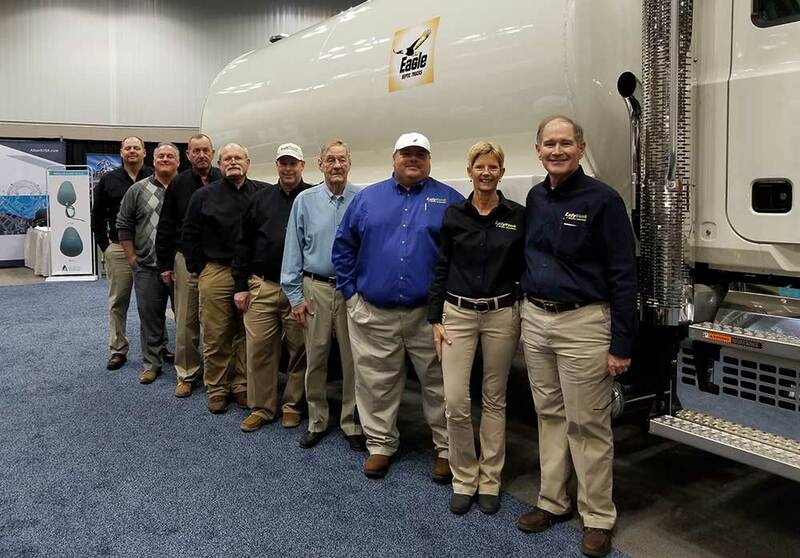 In addition to exhibiting innovation such as a 2500-gallon steel Eagle Septic Tank on a 2018 KW T-370 chassis, Ronnie Ezzell, Mid-Atlantic Regional Sales Manager, and Roy Coffey, Mid-Eastern Regional Sales Manager, will attend this show for the opportunity to connect with good friends and customers, as well as show our continued support for the NCSTA and the industry. All are welcome and encouraged to stop by our booth and learn about the various types of custom tanks we can design to meet specific needs and applications. We'd love the opportunity to meet you and learn about your operations so we can provide you with the tools and equipment you need to create a more efficient and profitable business . Ring in the New Year with a visit to North Carolina!